Medigap Plan C is currently second only to Plan F when it comes to its popularity in the US, and with its extensive coverage options, I can see why…if you live in the right state. How is Medigap Plan C Different? 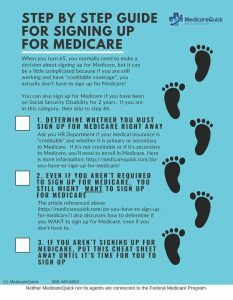 Medigap Plan C is different from Medicare Part C and is meant to act as a supplement to your original Medicare coverage. Be careful when using terms because Medigap Plan C is different from Medicare Part C. Medicare Part C is Medicare Advantage. Medicare Advantage replaces original Medicare, in which you receive Medicare Benefits (and sometimes extra benefits) from a private insurance company. Medigap policies only supplement original Medicare, they do not replace it. The only difference between Plan C and Plan F, on the other hand, is that it also covers other Part B excess charges that Plan C does not. Given that fact, Plan C might just be a better option for you if you live somewhere that doesn't allow excess charges by doctors. But if you live in states that DO allow for excess doctor charges, I recommend that you consider a Plan F or G instead. What states don't allow excess doctor charges? Medigap Plan C, a premier Medicare Supplement plan, offers you eight of the total Medigap benefits available to a person. So it's very comprehensive if you don't need the excess doctor fee benefit. Medicare Part A coinsurance and hospital costs including an additional 365 days after Medicare benefits are used up. Part B coinsurance or copayment (which is 20% of the costs that Medicare approves). Plan C does NOT cover Part B excess charges. 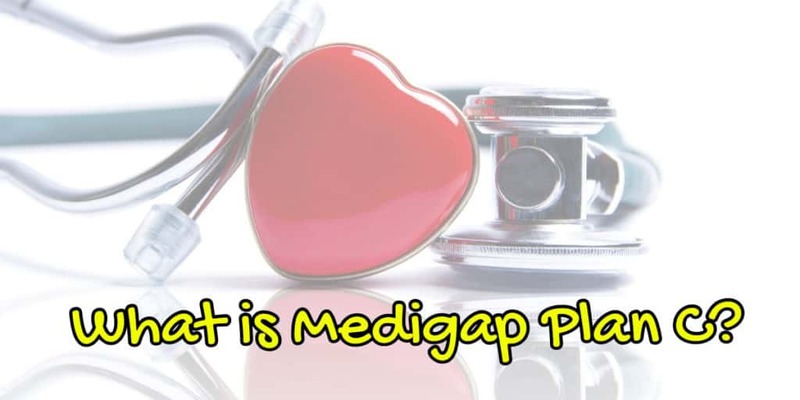 If you are looking for a plan that covers most of the costs linked with Medicare, and you live in a state that bans excess doctor fees, Medigap Plan could be what you are looking for. If you don't live in one of the eight states that ban excess doctor fees, you can still get a Plan C. However, I recommend that if you do, make sure that all medical professionals you use accept Medicare Assignment. 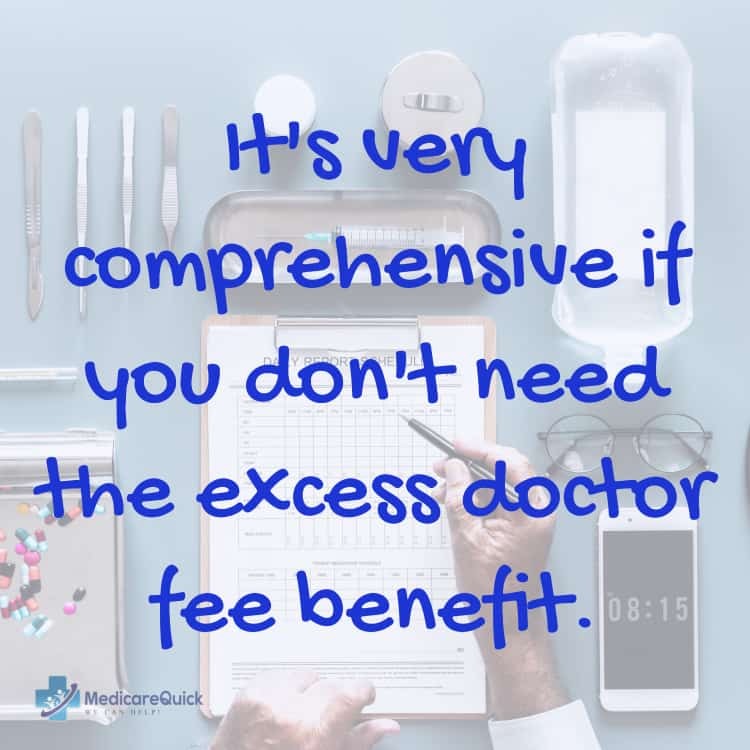 A doctor who accepts Medicare Assignment cannot charge excess doctor fees either and accepts Medicare's rate for Medicare patients. You can't lose a Medigap plan due to health reasons. But you can changes plans assuming that you are healthy or have a Guaranteed Issue right. Why change plans then? Sometimes you can save a lot of money by changes from one company to another. Because the benefits are standardized, I recommend that you obtain a quote every couple of years or so to see if you can save money. Be careful filling out online forms though. There are many websites that collect “leads” for insurance agents. These websites are not run by licensed individuals. They exist to collect your information and sell it to as many as ten or more agents and brokers. If you fill out a form on these websites you could get many more calls than you expect. I'm here to help you! If you complete my form, we don't sell your information. I'm a licensed agent and my goal is to provide you with the information you need to make a decision. When you call me at 866-445-6683 you'll get a chance to speak with me personally. And if you prefer to fill out our form, you can do so with the comfort of knowing that only I or a member of my team will contact you.